Professional, charismatic and passionate, Tony Robinson is a lovely spokesperson, one that is ideal for any campaign. He is confident and comfortable in speaking his mind and is always ready to advise and inform others. If you're interested in a TV personality spokesperson for any radio or TV interviews please get in contact with us. Sir Anthony Robinson (born 15 August 1946) is an English actor, comedian, amateur historian, TV presenter and political activist. He is known for playing Baldrick in the BBC television series Blackadder and for hosting Channel 4 programmes such as Time Team and The Worst Jobs in History. Robinson is a member of the Labour Party and has served on its National Executive Committee. He has also written sixteen children's books. In February 2010 Robinson, described as the 'stunt Pratchett', read the main part of Terry Pratchett's BBC Richard Dimbleby Lecture. From 1 September 2010, Robinson hosted a new series on National Geographic Channel called Birth of Britain which was repeated on Channel 4 beginning in January 2011. 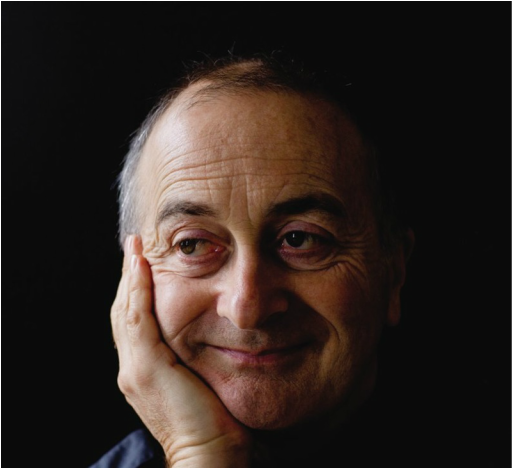 Tony Robinson Explores Australia was first broadcast in the first half of 2012. Filmed in High Definition, the series roughly follows a chronology from the earliest sightings of Terra Australis Incognita through to the present with each era defined by a theme rather than equal blocks of time. Brisbane, St Kilda and Adelaide. During October 2012, it was announced that Time Team would be cancelled after nearly 20 years on television. Tara Conlan from the Guardian called the show "television history". When talking about the successful run of the show, Tony Robinson said "Not many performers are given the privilege of featuring in two iconic TV series – but I've been lucky." It is said that the show is being cancelled due to dwindling viewing figures. 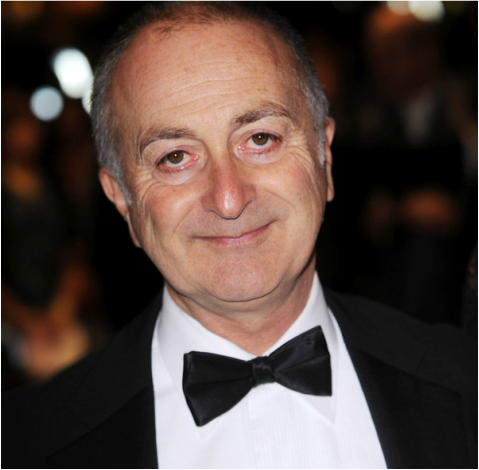 Between 2012 and 2014, Tony Robinson presented a series of programmes for Channel 4 called "Walking Through History". It featured Robinson hiking through iconic British landscapes, including the Cairngorms, the Jurassic Coast and Stonehenge. As of November 2014, 16 hour-long episodes have been broadcast in four series. In September 2013 Sir Jonathan Miller directed the Gala Performance of William Shakespeare's King Lear at the Old Vic in London. Robinson played the Fool. In 2014 Robinson played the eponymous title role in a touring production of "The Hypochondriac", Richard Bean's new translation of Molière's "Le malade imaginaire", directed by Lindsay Posner. In 2015 Robinson presented an hour-long programme for Discovery TV, "Tony Robinson's Wild West", in which he attempted to uncover the reality of America's Wild West in the 19th and early 20th centuries. Featuring such key figures as Wyatt Earp, Geronimo and Buffalo Bill, it included artefacts and previously unseen stereographic images.